Two years ago I said hello to my first born child and fell in love all over again. Meeting my little E was one of the best moments of my life and there is nothing that will ever take away from how special that time in my life was. Shortly after giving birth I was exhausted from labor, coming off the magnesium drugs from my pre-ecclampsia, and incredibly sore, well, all over. However, like most women, one of the first things on my mind was how I was going to get back to my pre-baby weight as quickly as possible. And let me tell you, I was dedicated. I had spent my entire pregnancy keeping up with my healthy eating and daily exercise. I purchased the waist cinchers, increased my clean eating game, and excitedly counted down the days until I was cleared to go from simple walking to full-on workouts again. And you know what? I was successful! By three months I was back to what I weighed when I first got pregnant and I considered that a win. But I definitely wasn't content. Little did I know then that the number on the scale was simple just a number. I weighed the same but I felt like an entirely different person. 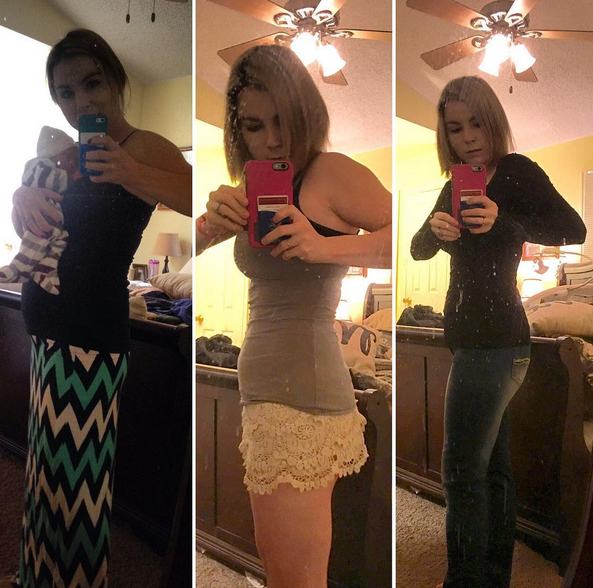 Despite losing the thirty pounds of baby weight I had gained, my pants didn't fit the same. My hips were wider and no amount of diet was going to change that. But it was okay, because they were a little reminder of just what I brought into this world. I had spent nine months prepping my stretching belly with every creme and lotion on the planet in order to avoid stretch marks. Unfortunately, I didn't think that stretch marks could show up in other places.....but, again, that's okay. Each mark is natural tattoo that says, "I am amazing. I am a mom." Though I do not like to think about it, I am pretty sure my feet are a half a size bigger than they were before. And my luscious pregnancy hair? Yeah, it all fell out the moment I stopped nursing. I struggled heavily with body image issues from an early age, to the point that I would break down crying in my room each morning because nothing looked good on my body. It was incredibly rough and I think back on those times and am saddened at just how much time I wasted hating myself that I could have spent loving me and those around me. It wasn't until right before my wedding that I finally decided to start loving my body for the way it felt and not the way it looked. That was one of the best decisions of my life. I started working out not to lower the number on the scale, but to increase the number on my rep list. I wanted to be able to do pushups without wanting to die. I was tired of only doing cardio because I was scared my mesomorphic body type would bulk up doing anything else. I wanted to be strong, not skinny. It has been about five years since I made the decision to stop caring about a number and start caring about myself. In that time, as both a mom and not one, I have come to find which workouts work best for me and those that don't. Though I do have a gym membership for weighted workouts, group classes, and, to be quite honest, the short reprieve from home; the list below is comprised only of at-home, equipment-free workouts. Perfect for the busy mom! This list is simply my recommendations based on what worked well for me and my lifestyle. I am not a Certified Personal Trainer. Please use caution when doing these workouts. I don't know how much I can endorse this particular Beachbody program. 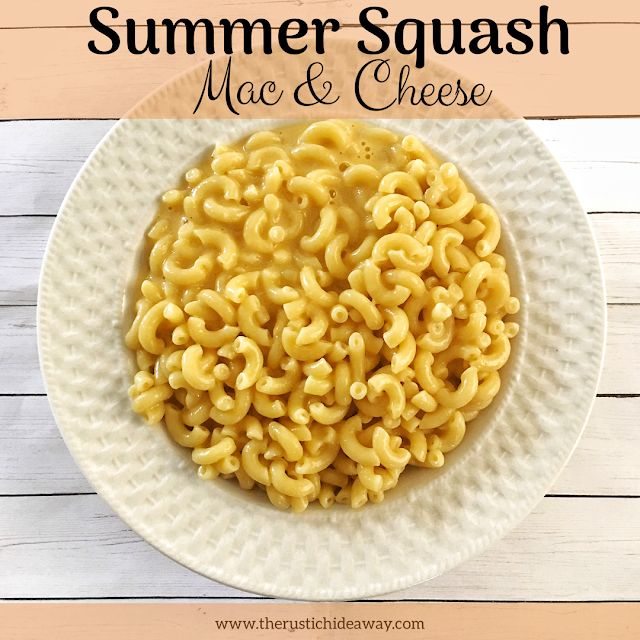 It was the first Beachbody program I ever tried out and I have gone back to it time and time again when I need a boost to my fitness regimen. In fact, I used four round of Insanity to get me in shape for my wedding, which was probably the best shape I have ever been in. 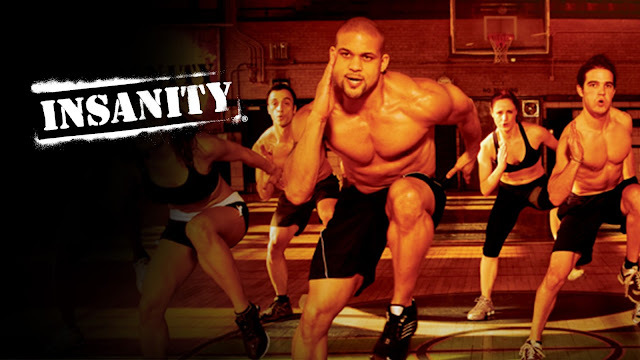 If you are not aware of the program, Insanity--led by Shaun T--is literally what it says: insane! The program claims to be the hardest workout program on DVD and I certainly believe it. You will workout for six days each week and the program is divided into two months. Month one the workouts are "easier" which really just means they are a tad shorter (30-50 minutes). The second month of workouts run for about an hour each. 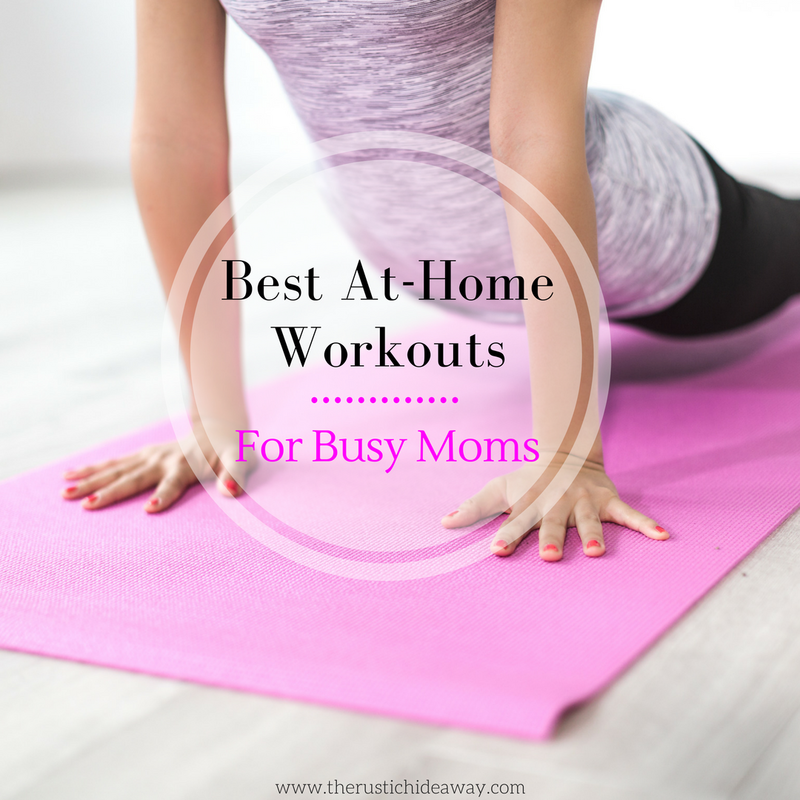 For busy moms, this is a great workout to do if you can spare some time in the mornings before your kiddos wake up or in the evenings after they go to bed. You will sweat--A LOT-- so make sure you plan it when you have time to jump in the shower right afterward. If that doesn't work, you won't find any shame from this mama if you pop your kiddo in the pack-n-play with some toys or let the older ones watch a cartoon. Do what you have to do to take care of yourself, mama! I discovered this gem when it first came out last year. 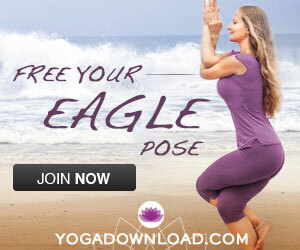 I was scrolling Facebook when an ad for the program came up. There is something to be said about cookies and Facebook knowing too much about us, because I am not a sports fan, but I love MMA. Needless to say, I purchased the program right away. CDF is led by Joel Freeman and Jericho McMatthews and incorporates mixed martial arts with HIIT workouts. Workouts happen six days a week and run between 27 and 47 minutes long, making them perfect to squeeze in when you have a free moment. Again, use caution as you may sweat a lot. T25 is another one of Shaun T's workouts with the main idea being that you can get a highly effective workout in minimal time. 25 minutes to be exact. Even better? They only run five days a week. Cassey Ho, the brains and body behind Blogilates, is a YouTube star and fitness expert who grew her small online Pilates classes to millions of subscribers. I stumbled upon her channel before becoming a mom and fell in love with the variety of options--all free on YouTube--that she had to choose from for beginners all the way to expert level Pilates masters. Not only does she upload numerous videos to YouTube, but she provides her viewers (called Popsters!) with free monthly workout calendars to help keep you on track with your workouts. And she is a bright ray of sunshine to boot. I love picking random workouts and knowing that, no matter how my day has been, she will be there to offer positive and encouraging words to not only power me through my workout but my whole day as well. You can find intense workouts ranging from 5 minutes to an hour, allowing you to tailor your morning fitness routine to your schedule, not the other way around. As an added bonus, not only will you find a plethora of amazing workouts, but you can also hop onto the Blogilates website here and purchase workout gear, recipes, and more! Disclaimer: None of the workout programs featured in this post are sponsored and companies did not pay to have a certain product included. They are featured only because I absolutely LOVE them. 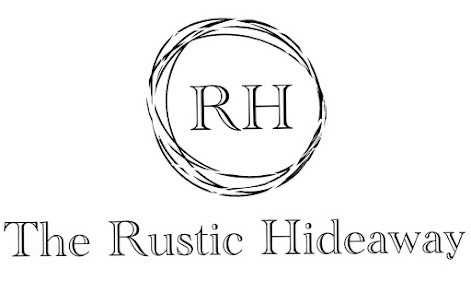 Some affiliate links are included and I truly appreciate your support.